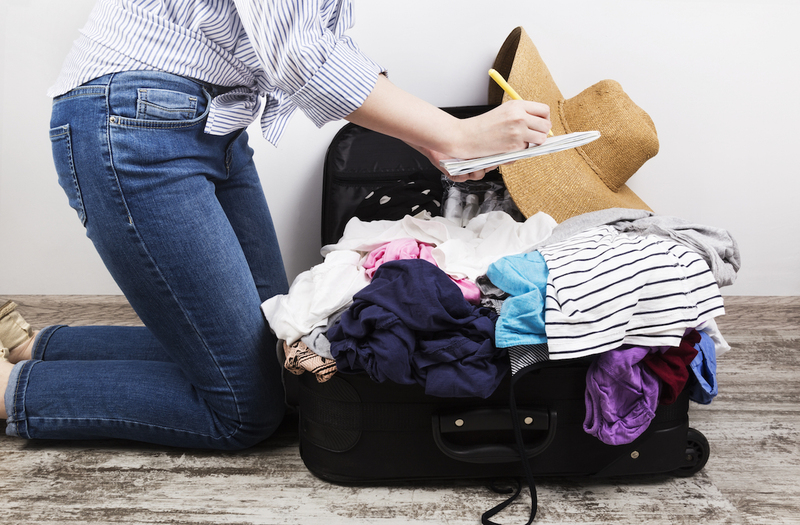 For some people, the thought of vacationing as a single parent might seem undoable. But that’s not true. You can absolutely have an enjoyable vacation. Don’t let fear stand in your way. 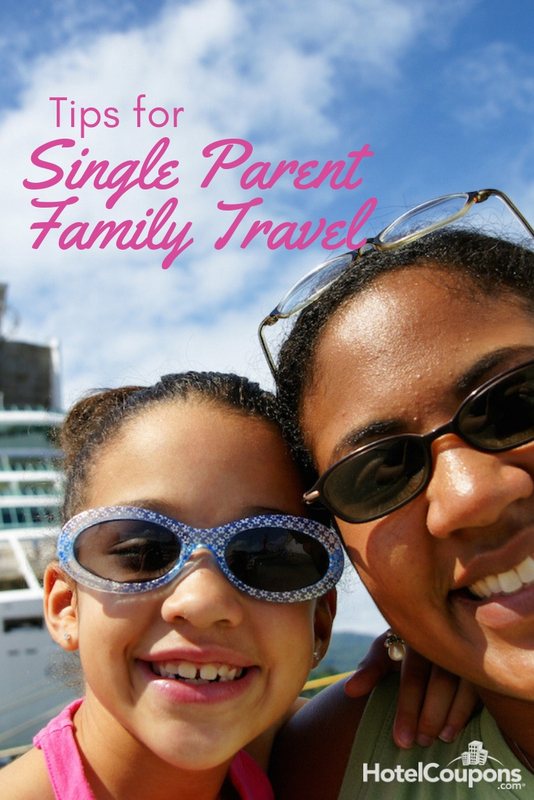 And get your travel pants ready with these tips for single parent family travel. Any good trip starts with research. And in your case, you will want to look up kid-friendly-everything. It might not sound like the escape you were hoping for at first (or maybe it is), but you will find right away that it’s way less stressful being someplace where you aren’t the only ones making all of the noise. And you don’t have to apologize for it. 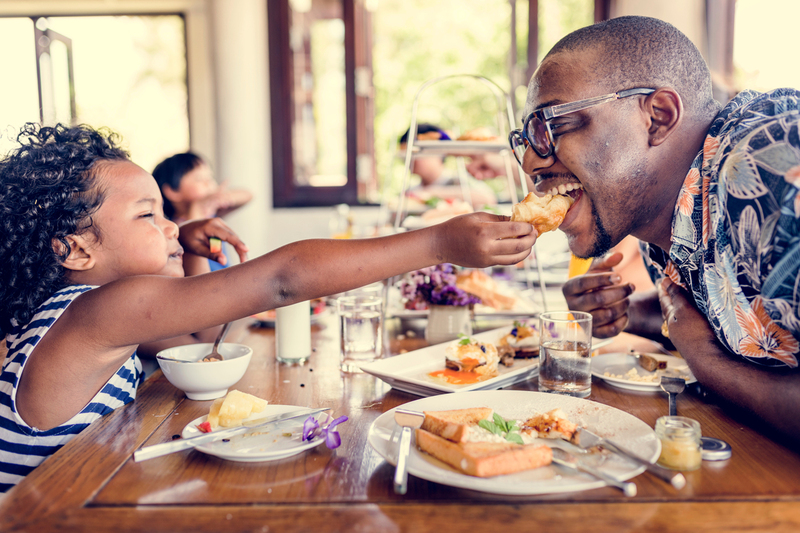 Look for kid-friendly restaurants, attractions, hotels- bonus points if you find one with a cool pool, or maybe in-house attractions. This is an essential tip for anyone traveling. There’s nothing worse than getting to your destination and realizing you’re without something. But, it’s an especially important tip for single-parent families, because it isn’t always easy to get out and get the thing you forgot. So, sit down and make a list of everything you could possibly need beforehand. Don’t be afraid to speak up and get help. It can come in many different forms. 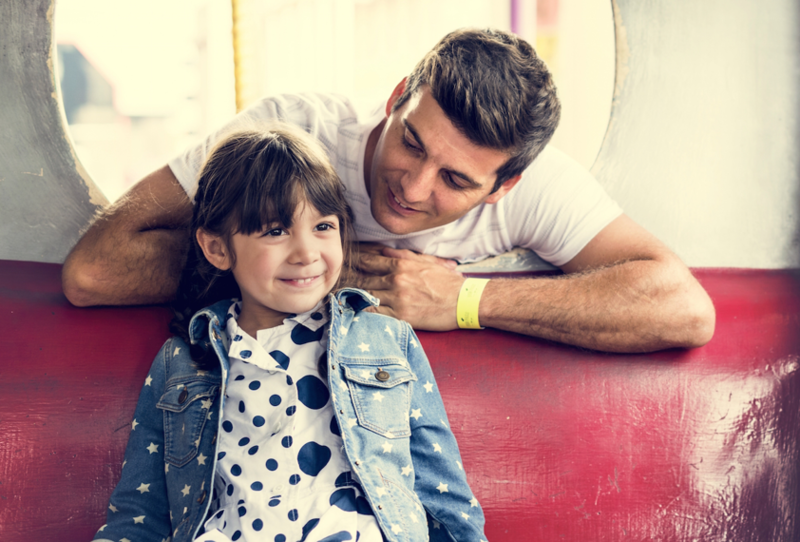 If you’re flying, ask a flight attendant to watch over your kid(s) while you step away to the restroom. If you’re sightseeing, see if someone is willing to take a picture of you (they always are!). Or, maybe ask another family, or family member, in advance to travel with you. 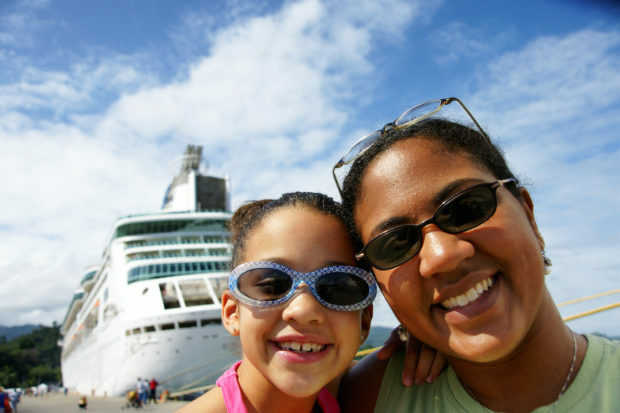 If you’re on a cruise, find out about daycare options for a couple of hours. It’s okay to carve out little moments for yourself. 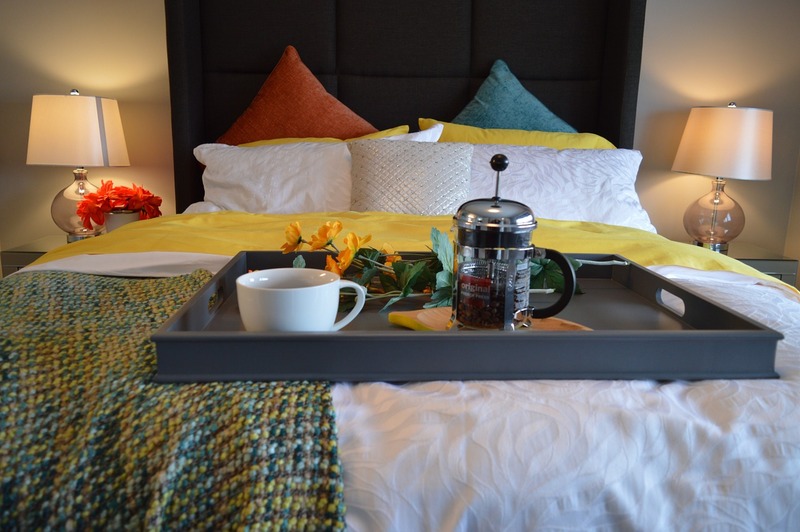 If it’s an option, order room service and have breakfast in bed before anyone else is up. Do some hotel room yoga. Or, maybe get a room with a balcony where you can step out for some fresh air and a book during naptime, or to drink a glass of wine at bedtime.